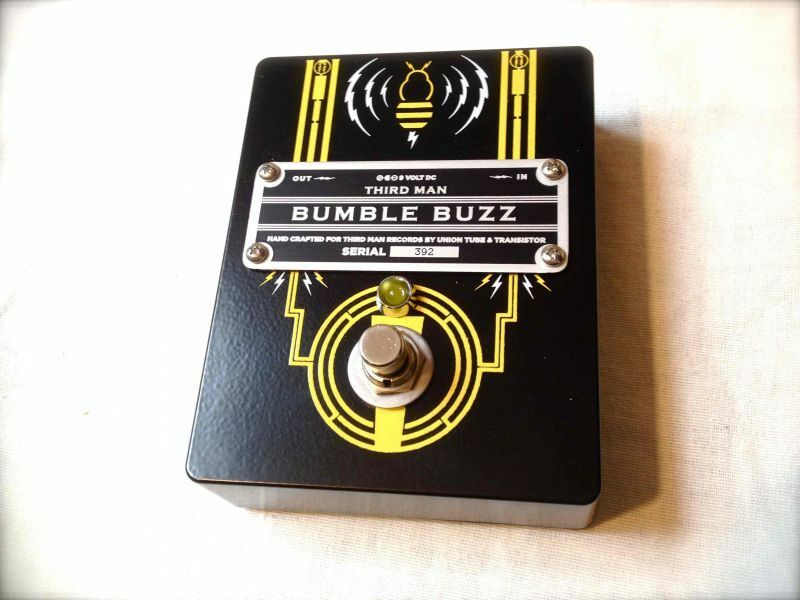 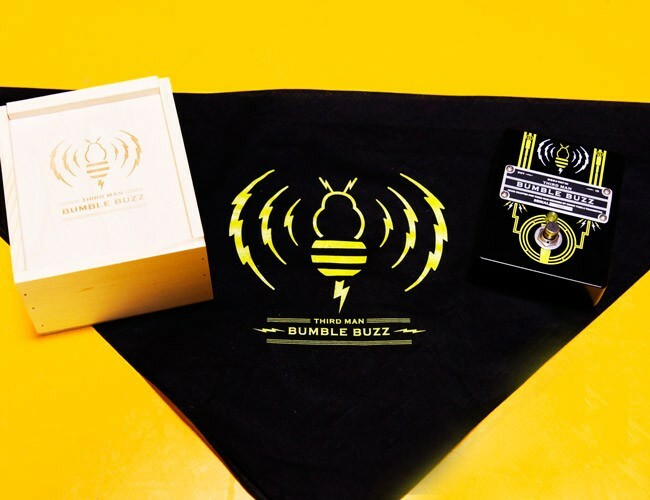 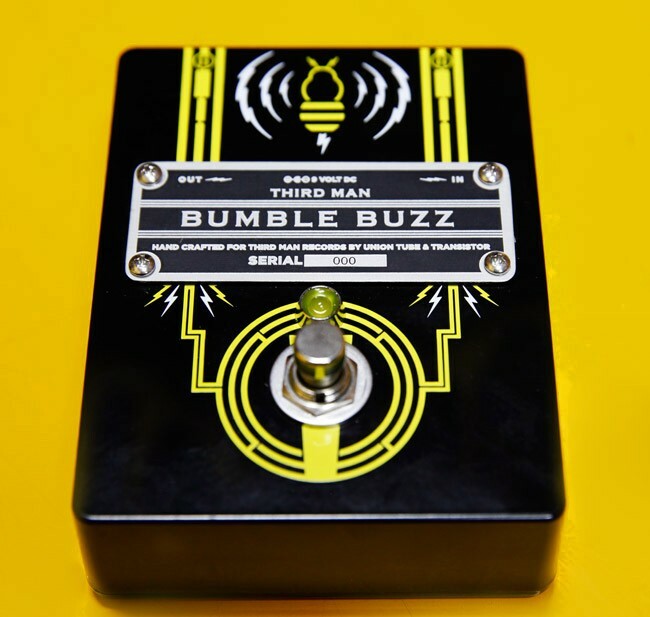 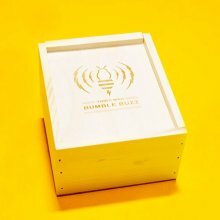 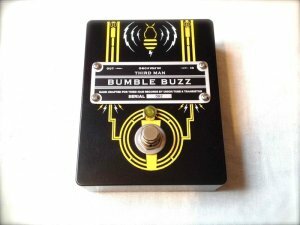 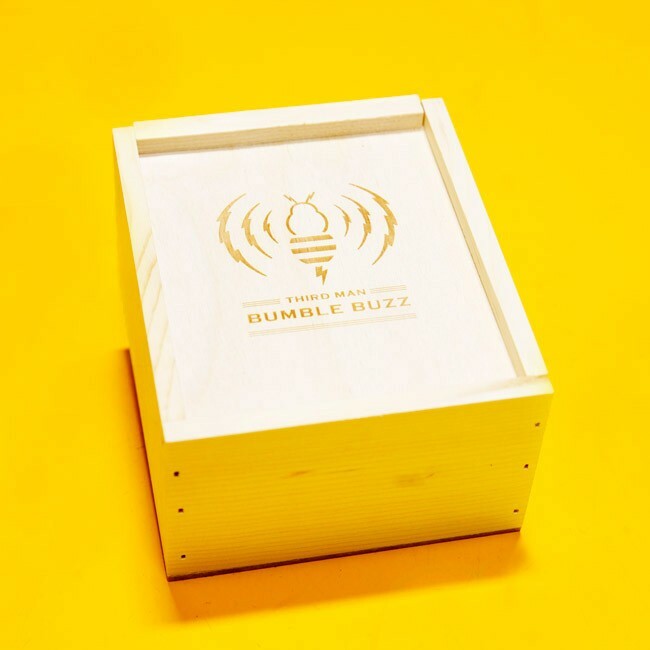 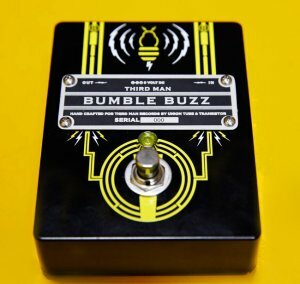 The Bumble Buzz Pedal, HAND MADE by Chris Young of Union Tube & Transistor (who built the pedal used for Jack White's guitar sounds on "Sixteen Saltines" and the vocals on "I'm Shakin'" off of 2012's Blunderbuss), is ready for buzzing around and stinging sounds. 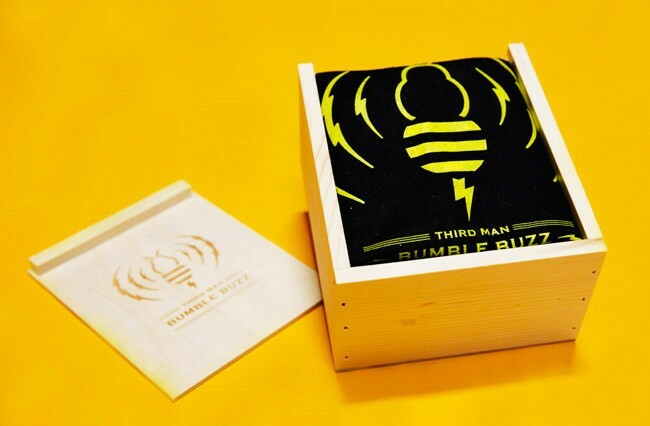 Designed by Third Man Creative Hive. 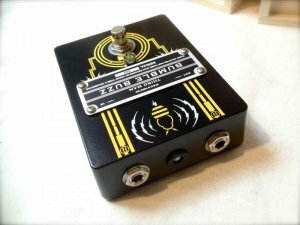 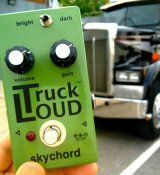 Input impedance: Zin @ 1KHz 30K / Output impedance: Zout @ 1KHz: 33K. 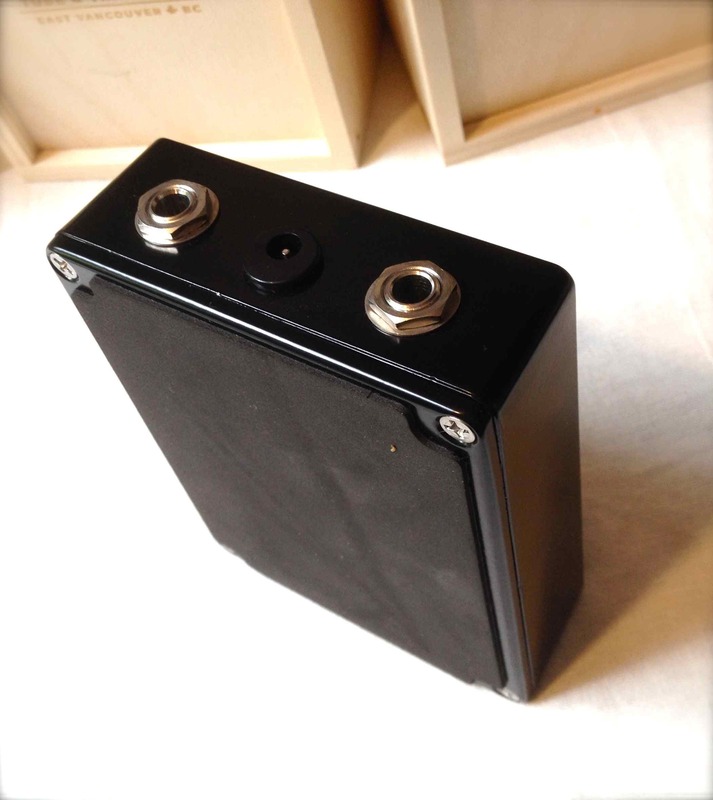 Power requirements: 9Vdc 10mA. The Unit runs off a standard center negative 9v DC 2.1mm Boss style adapter or a single 9v battery.